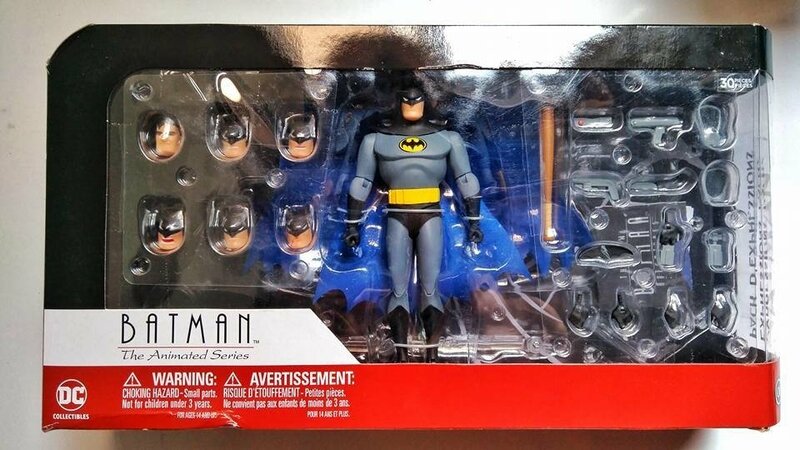 Jaracov Toys — Figura DC Batman the animated series Expressions Pack. 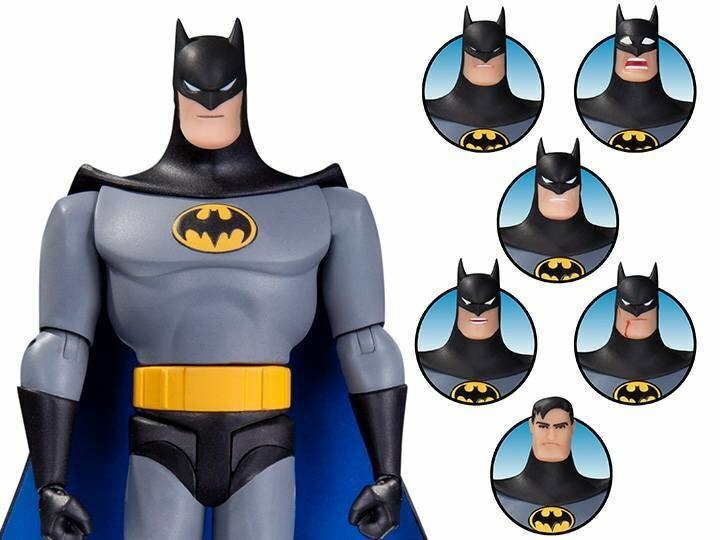 » Productos » Figura DC Batman the animated series Expressions Pack. 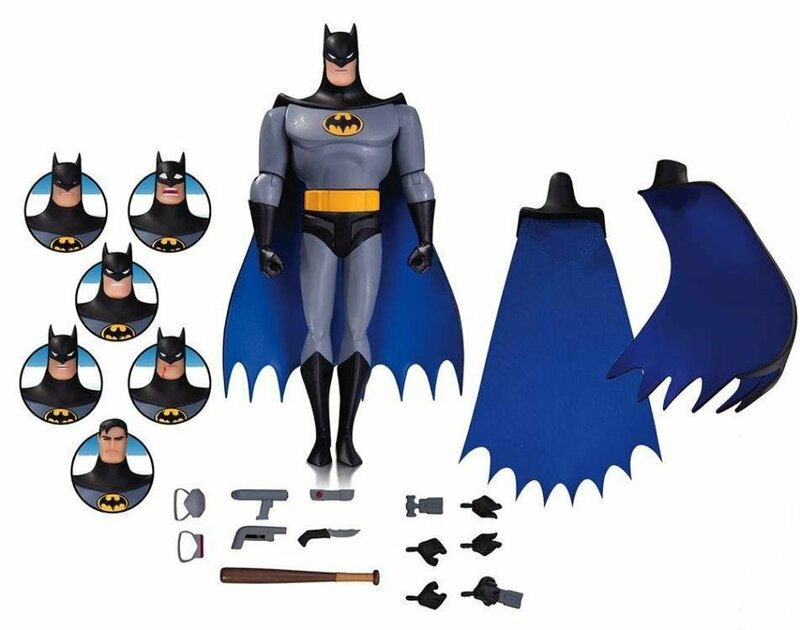 Figura DC Batman the animated series Expressions Pack. Figura Batman the animated series Expressions Pack. Tamaño 16cms.